ANXIOUSTO HEAR FROM YOU -please e mail us now. 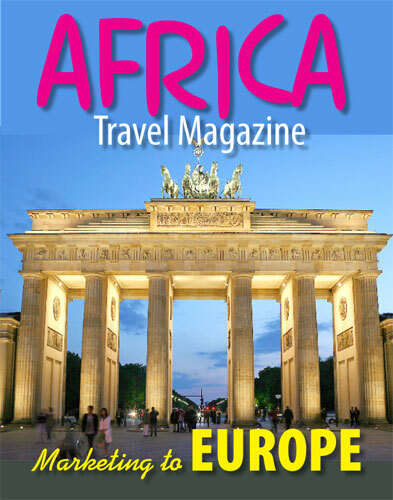 We are #1 and #2 on Google for ªMarketing Africa Tourism to Europe "
ITB Berlin � a benefit for everybody. 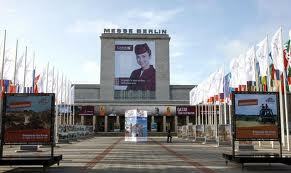 As a driving force in the travel industry, ITB Berlin gives important impulses to a continuously growing market. Exhibitor sales of about 6,5 billion Euro and an exhibitor satisfaction rate of 92 percent are evidence enough that supply and demand meet at the right place. Since 1966, the structure of ITB Berlin was developed and expanded. In the exhibition area, trade visitors as well as public visitors have the chance to explore the international travel industry's entire product spectrum. The structure of the exhibition halls is divided into geographic aspects as well as into current market segments. The plan of the venue shows what can be found where on ITB Berlin. With more than 174,000 visitors, among these 114,000 trade visitors, and 11,000 represented companies from 189 countries ITB Berlin is the leading B2B-Platform of all tourism industry offers. In addition, the world�s largest tourism convention ITB Berlin Convention provides unique opportunities to benefit from the leading think tank of the global tourism industry. All levels of the value added chain are present: Tour operators, booking engines, destinations, airlines, and hotels right through to car rental companies. 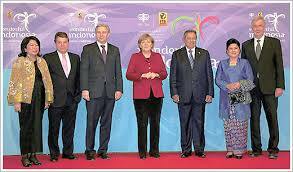 Despite its size, ITB Berlin is clearly structured. 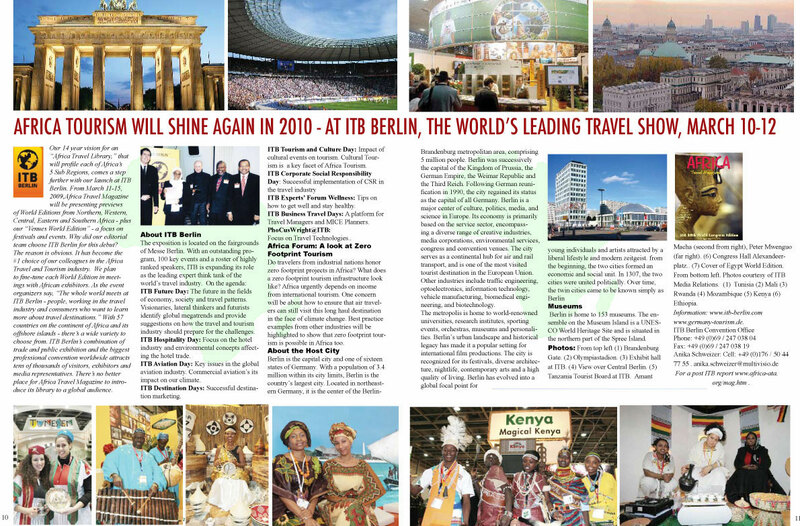 ITB Berlin enjoys worldwide media recognition and offers comprehensive support for all marketing questions exhibitors might have. Finally, ITB Berlin is organized by an experienced exhibition management company, that successfully faces new aims and objectives again and again � namely the Messe Berlin.